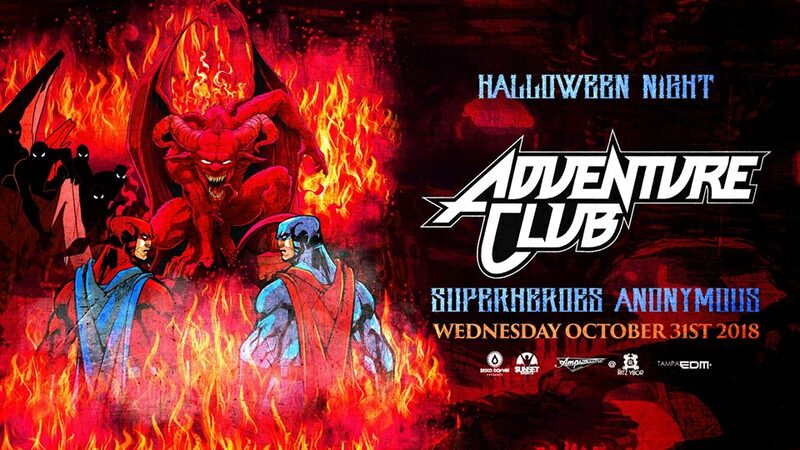 All you angels & demons it’s time to trick or treat at Tampa’s biggest Halloween party featuring 5 parties in one in Tampa's premier multi-level nightclub! Club Prana brings you five parties on five floors, music including Dance, Hip Hop, Top 40, Latin and Soca! Come dressed as an angel for FREE entry. LADIES in FREE BEFORE 10:30 p.m. 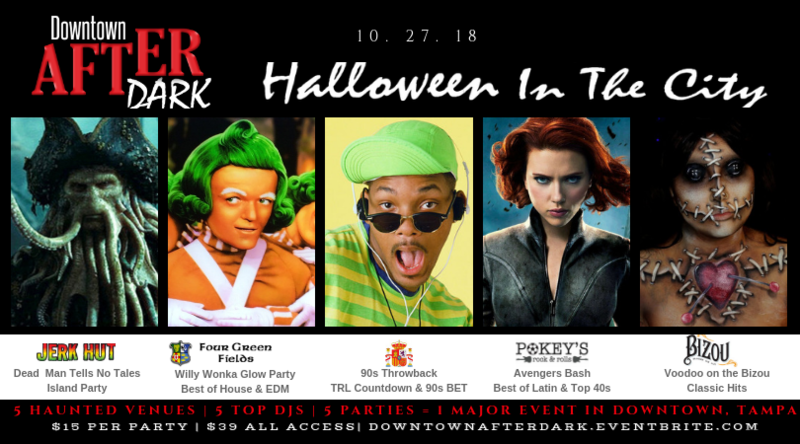 The 5th Annual Downtown After Dark: Halloween in the City this year featuring 5 Venues, 5 Parties, 5 DJs, and 5 Costume Contests as 1 MAJOR EVENT IN Downtown, Tampa! With your "Golden Ticket", you'll enter a world where the adult beverages are fused with candy at the Wonka "Bar" and DJ Wonka Spinning the best of House and EDM! It's a throwback party to the 90s ft the best of TRL Countdown and 106 & Park! Think old school Pop and RnB "House Party" bringing back the days of boombox and cassette players! 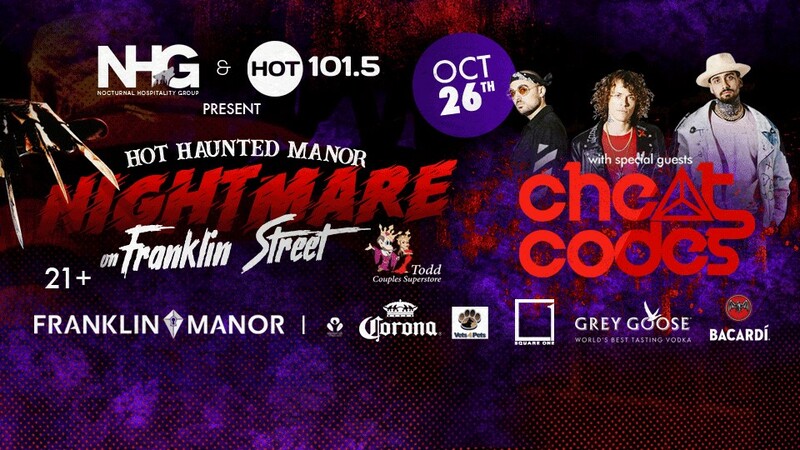 Hot Haunted Manor: A Nightmare on Franklin Street Halloween Party at Franklin Manor featuring platinum recording artist Cheat Codes presented by the Nocturnal Hospitality Group + Hot 101.5. 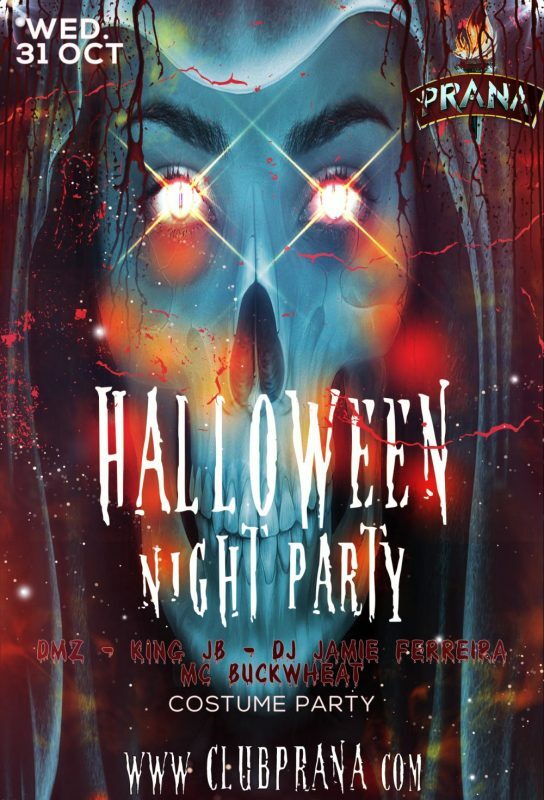 The party features a $10,000 COSTUME CONTEST, 3 Stage featuring CHEAT CODES and music from DJ KU, Casper + Flaco. The sexiest Halloween Party is back, did you think we would ever leave?! Many have tried, but simply cannot replicate our Halloween Party! The 13 Ugly Men Foundation has provided the best costume event in the Tampa Bay Area for over two decades. And you know what, the best part is it's for charity! The "13 Ugly Men Foundation" brings you the 21st Annual "Halloween Party" presented by Castellano Plastic Surgery. 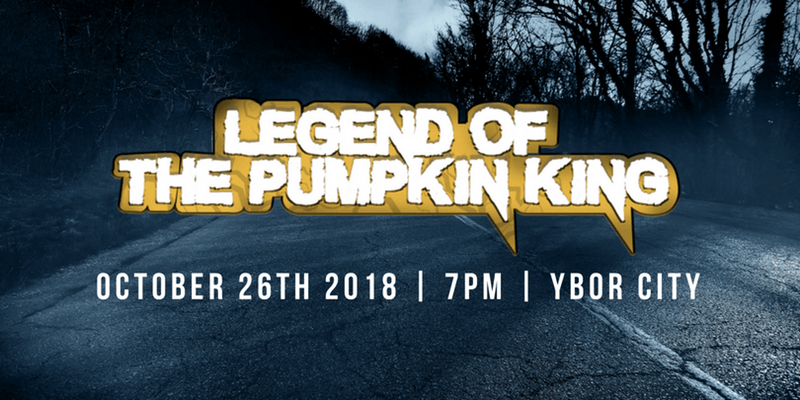 Mark your calendars on Friday, October 26th at the historic Cuban Club in Ybor City as we bring you the best in lighting, sound, entertainment, atmosphere & overall, the best Halloween party night you will have this year! 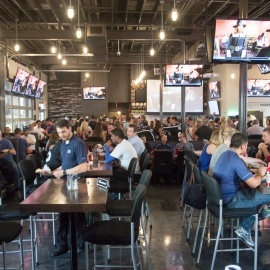 The Signature Bar Event of Tampa. For this one, dig deep into your suitcase of fear and pull out the scariest costume you can find. This ain't no laughing matter. Go paranormal or stay home! We will award prizes for the scariest costumes, so get tricked out to the max. Halloween in Tampa is your time to shine while we take care of your weekend entertainment needs. We've got our legendary Crawler Bus on stand-by to shuttle you from bar to bar. Get your costume and get ready to party at O'Brien's Annual Halloween Bash! This will be the best Halloween party in Tampa! You won't want to miss it! 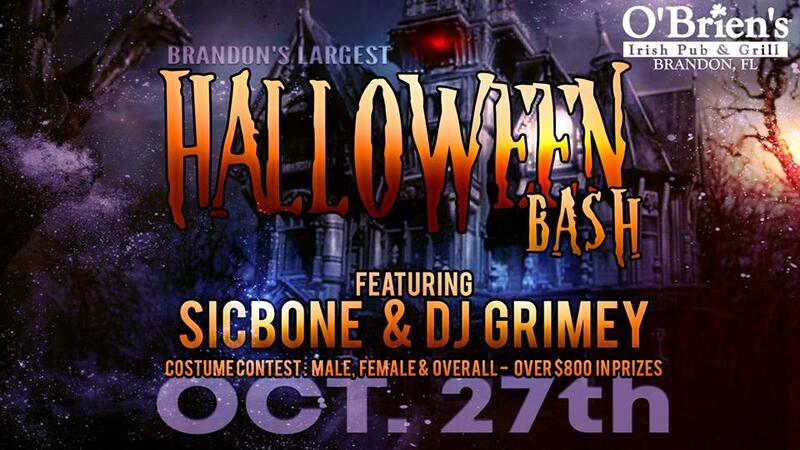 Join us for our Annual Halloween Bash where SicBone & DJ Grimey Official will be spinning fun party tunes all night long! Sign up for the costume contest with over $800 in prizes! You can win best male costume, best female costume, and best overall costume! 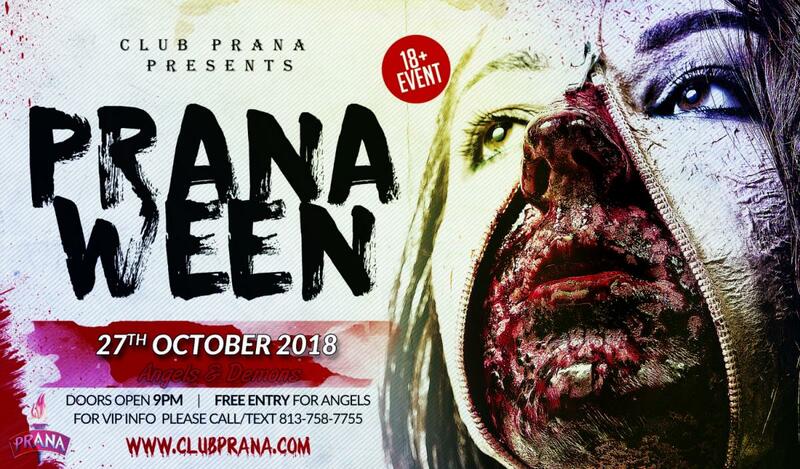 It doesn’t get any crazier than a Club Prana Halloween Costume Party! DMZ, King JB and Jaime Ferreira will be DJing all night as MC Buckwheat from WILD 94.1 hypes you up. Costumes are STRONGLY encouraged, though if you are going to dress down. 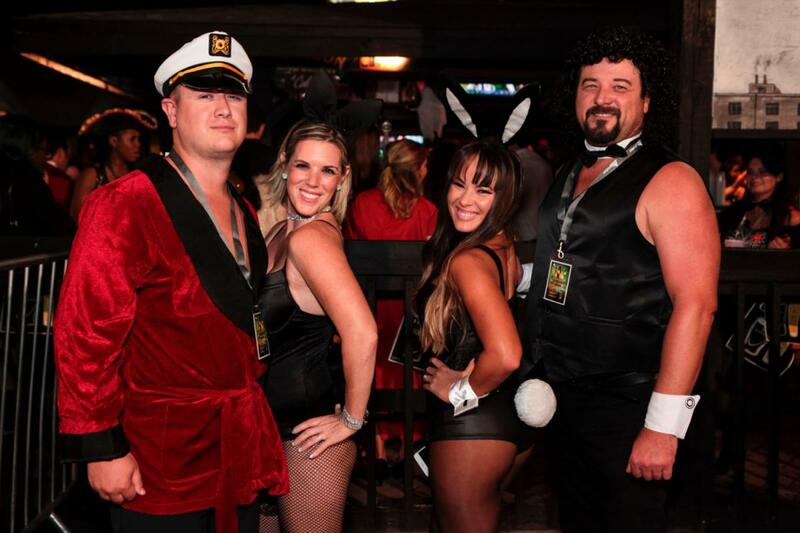 One of the Best Halloween Parties in Tampa Bay is at the Franklin Manor! This event is 21+ and there will be no refund for anyone who purchases a ticket under the age of 21 and gets denied with an invalid ID at the door. 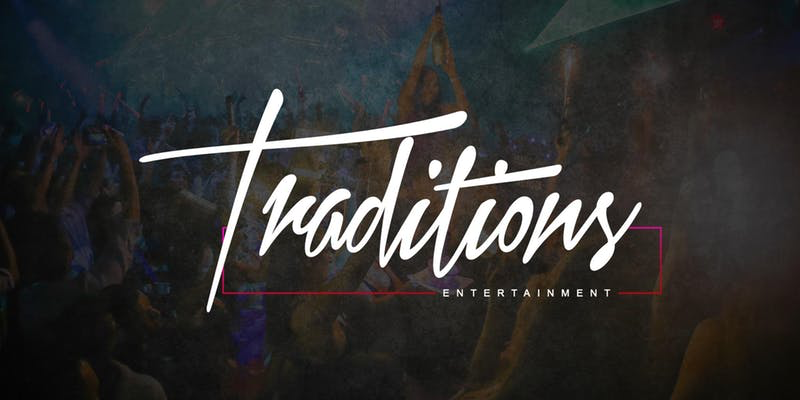 Use PROMO CODE: "Traditions" for $5 off your purchase. In 1905 the nation was shocked with the mysterious disappearance of Hotel ReNault. Located on the same grounds of Aloft Tampa Hotel ReNault, best known for attracting the best/brightest and hosting lavish parties. 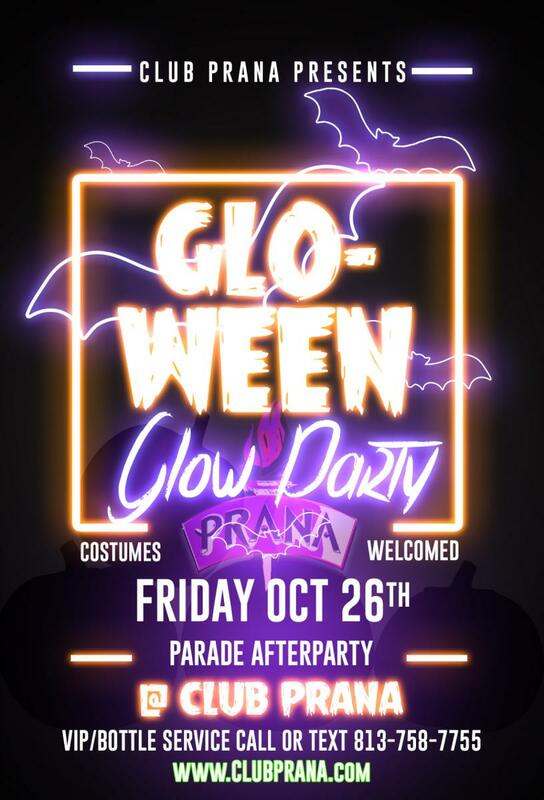 Tampa’s best destination for the hottest Halloween parties will bring you a Halloween Glow Party! Glo-ween will be something for the ages and the creepy decor will be decked out in glow! 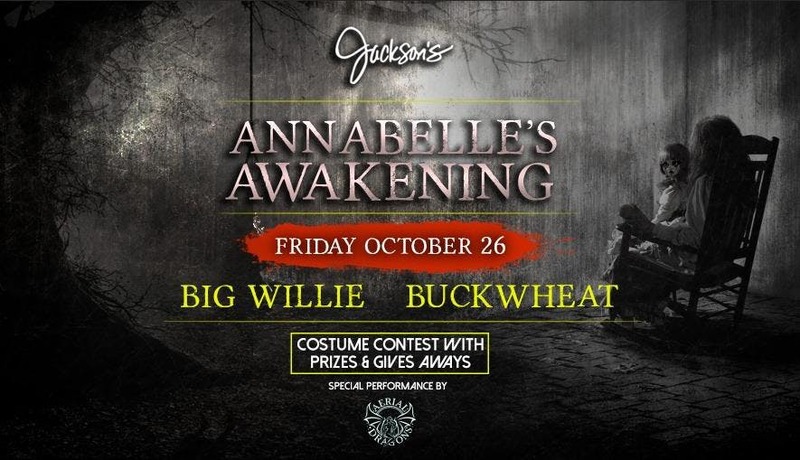 Join us on Friday, October 26th for Annabelle's Awakening! 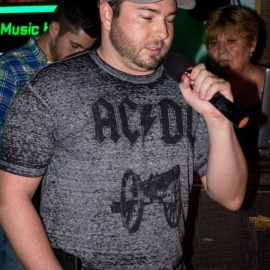 Part 1 in our Epic Weekend of Halloween events at Jackson's Bistro Bar & Sushi! With special guest Buckwheat from the Nuthouse Wild 94.1on our waterfront terrace main stage! 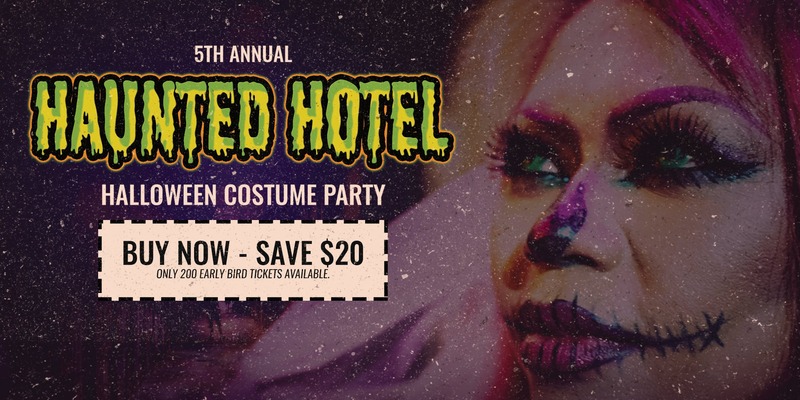 Spend your night cloak in mystery while dancing to the spins of DJ Cardinal! Experience an evening with complimentary hors-d'oeuvres, treats, cash bar, capturing free memories on an elegant backdrop, while living your best life! 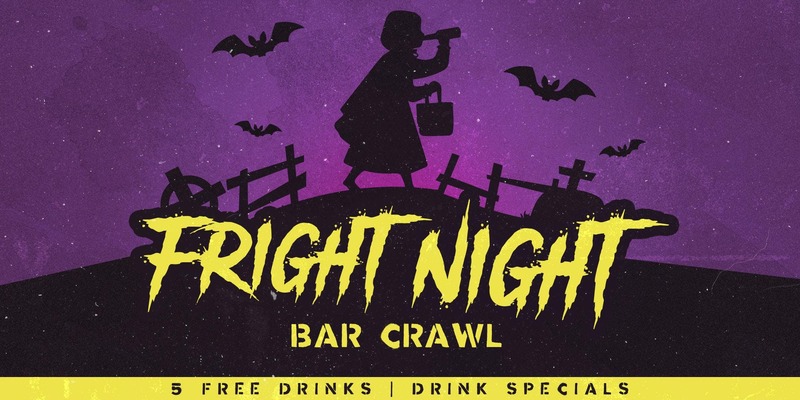 Join Where Locals Go on Wednesday, October 31st, for our Fright Night Bar Crawl in Soho in Tampa! 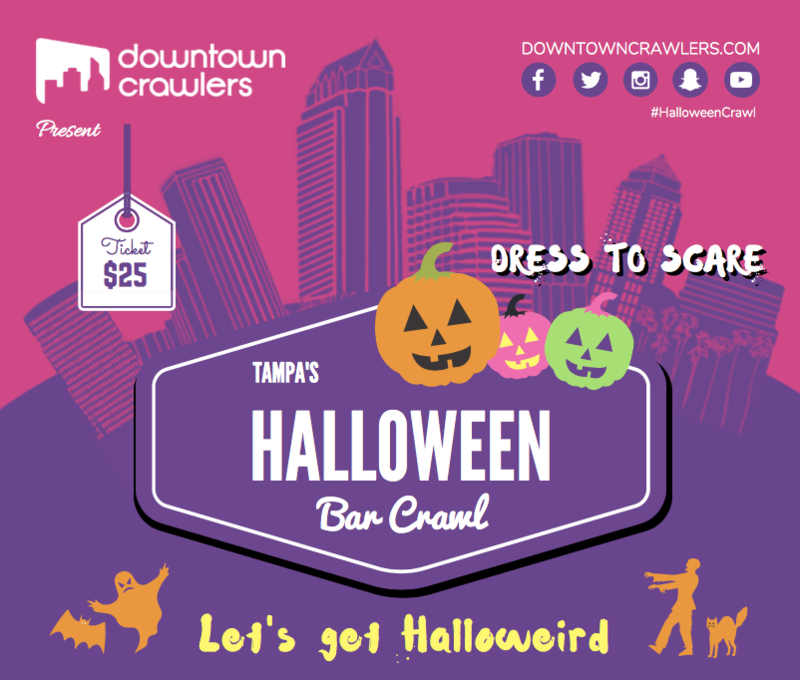 Join hundreds of crawlers and enjoy 5 FREE drinks, shocking drinks specials at 5+ venues, Halloween swag, candy, & more! Sunset Events & Disco Donnie Presents in Association with Tampa EDM present: ADVENTURE CLUB at The The RITZ Ybor! Our 3rd annual Haunted Circus party at Club Skye in Ybor City! You must be 18+ to party and 21+ to drink! Celebrate Halloween! 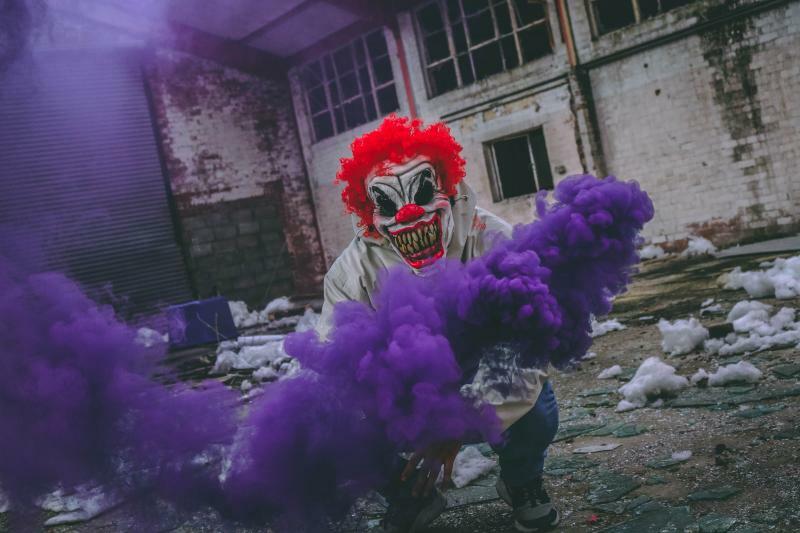 Calling ALL CLOWNS (FRI Oct 26th and SAT Oct 27th). Would you like to be part of the first event of it's kind in the Tampa Bay Area? In order to participate, you MUST be wearing a clown outfit. Board the Omg Trolley for this year's Clown Crawl. Board Trolley at 81 Bay off Gandy and Clown Around town. 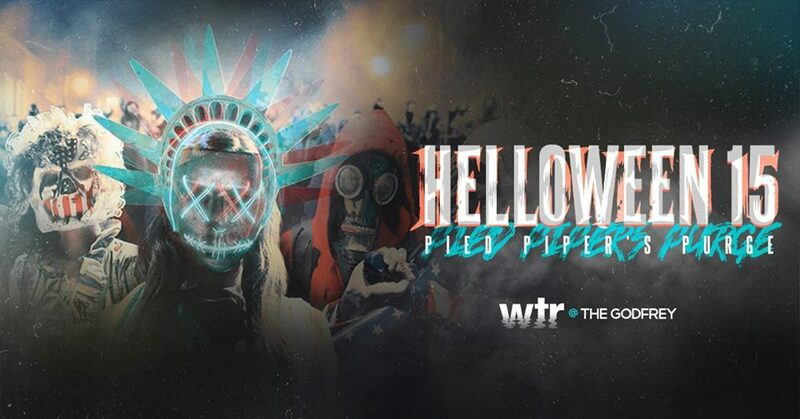 This year, join Tampa's Halloween Revolution and join the Pumpkin King in his inaugural march down historic 7th Avenue in Ybor City where you and thousands of supporters dressed in full costume will participate in the first ever people's parade. 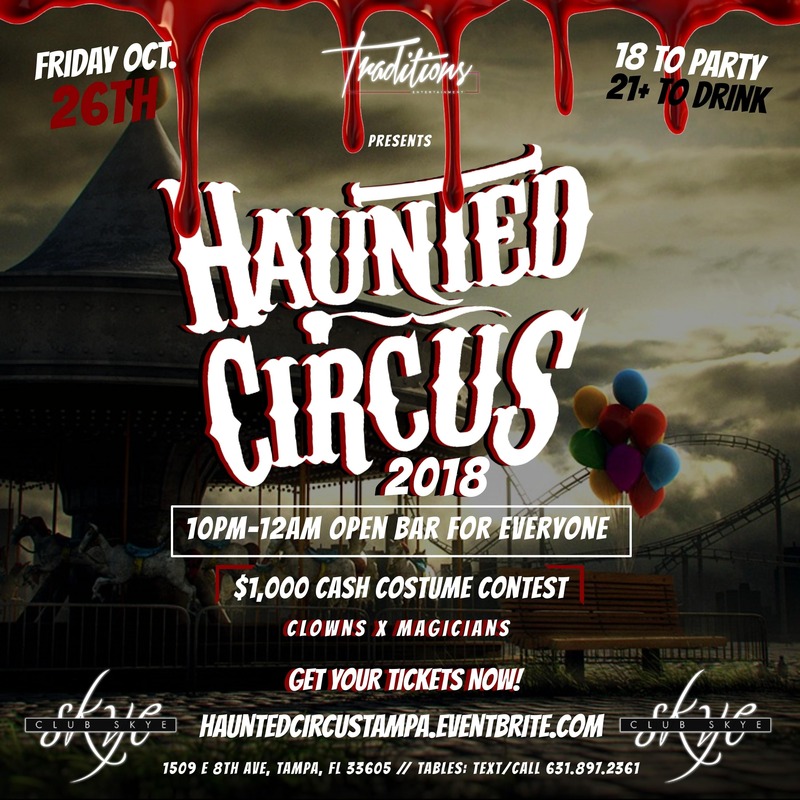 Tampa's Biggest HALLOWEEN Party is back, welcome to The Haunted Circus III at WTR Pool & Grill! 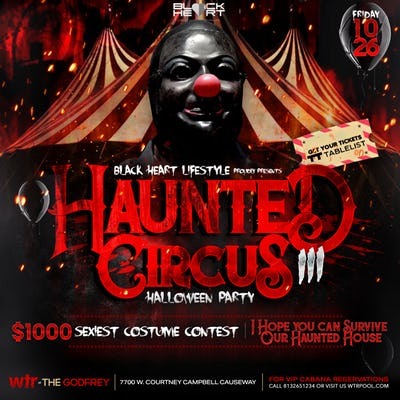 Featuring a Theme Park style Haunted House located at the entrance of the venue and a $1000 SEXIEST COSTUME CONTEST!!! Open Format Sounds by Barry Carew, Muto, Joey Franchize, Grody and OB7. Silent Disco sounds on the pier by Delli Loope, Austin Mars and Herb. 1000's in attendance every year so get your tickets and cabanas early! Families and friends of all ages are welcome to bring lawn chairs and blankets to enjoy this free outdoor showing. Popcorn and drinks will be available for purchase along with food from any of the 14 vendors within Heights Public Market. The movie begins at 7:30 pm. 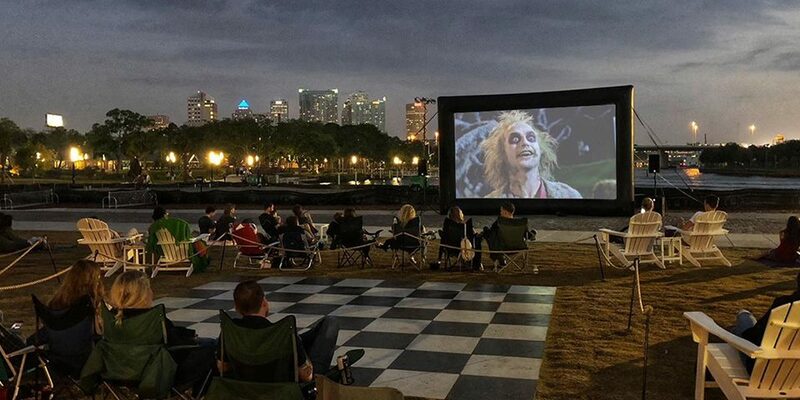 We will not be providing lawn games Monday evening due to the outdoor screening of Beetlejuice on the lawn at Armature Works. Join us on October 26th for a scary assortment of candy treated beers, horror flicks, spooky costumes and more. 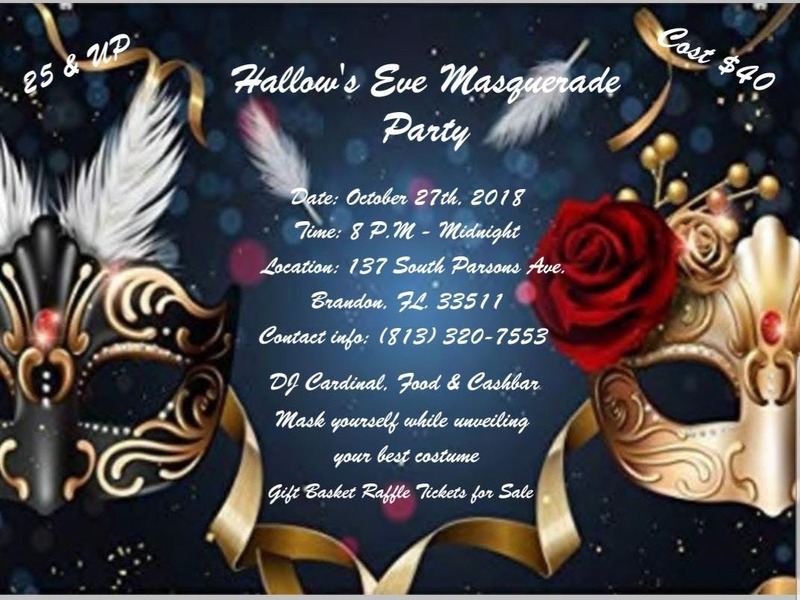 Dress to impress as prizes will be awarded for best costumes. Categories include best overall costume and best couples costume. 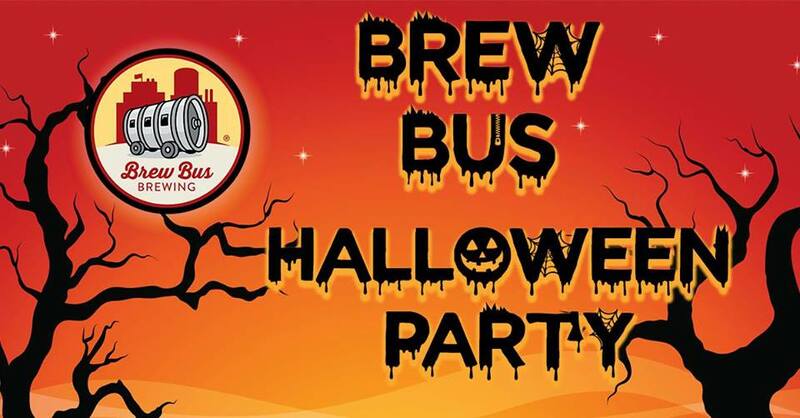 Halloween and candy themed beer treatments will be available exclusively at this event. Check back soon for the complete tap list. Enter if you dare! Join us for our first annual Haunted Mansion Halloween Party on Saturday, October 27th. 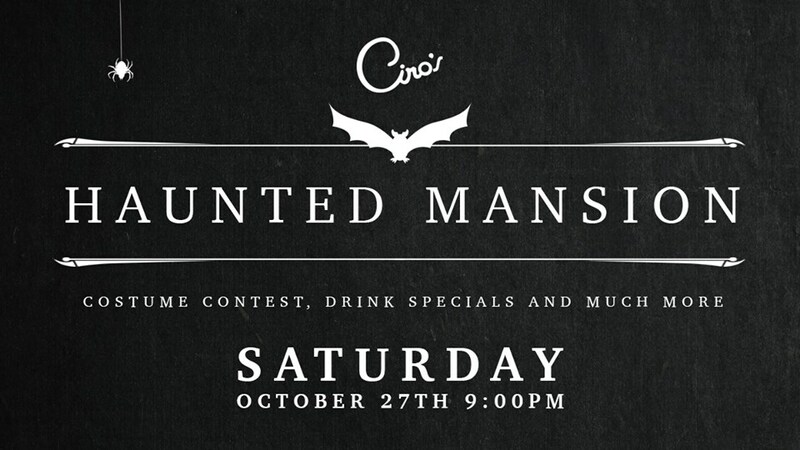 Enjoy a night full of killer Halloween-themed cocktails complete with a costume contest. Party starts at 9 pm; no entry fee required. Be sure to check out 813area's full guide to Halloween 2018 in Tampa!